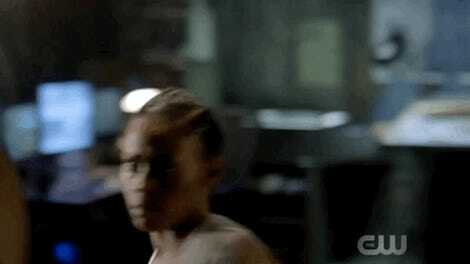 Cress Williams as Black Lightning. It’s easy to understand why fans of the Arrowverse want to see the CW’s newest team of live-action DC superheroes team up with Teams Flash, Arrow, Supergirl, and Legends of Tomorrow. But sorry, folks, because the fact of the matter is that Black Lightning is really, really, really set in its own universe. 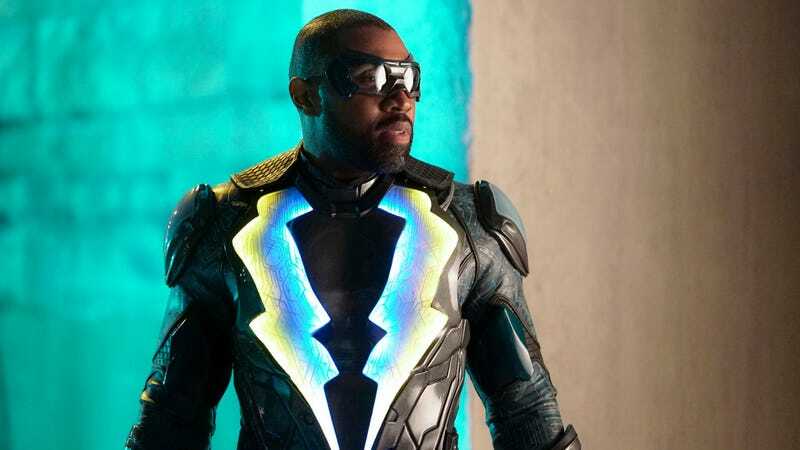 At first, it definitely seemed like keeping Black Lightning separate from the other CW cape dramas was a mistake that had the potential to hurt the show’s ability to fit into the network’s already crowded superhero space. 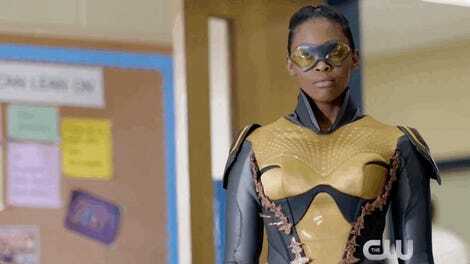 But as time has gone on, Black Lightning’s really revealed itself to be a deeply different show than its peers in almost every way. Tonally and thematically-speaking, Black Lightning’s characters are working on another level that would require some significant recalibration if they were to suddenly pop up in world filled with aliens, time travelers, and magic. It’s possible Jefferson and the crew are going to meet the rest of their super friends at some point, but for the time being, everybody needs to just chill and let Black Lightning handle its business on its own.